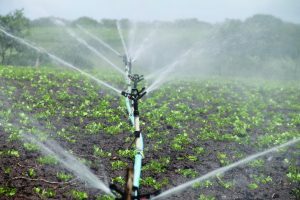 Irrigation is vital to sustain horticulture in Australia and getting the optimal supply of water to your crops effects your yield. Farmers trust the experts at Water Dynamics to place as much value on irrigating your crop as they do. Our design services, combined with system installation and service & repair services ensure we provide a complete irrigation solution to our horticulture customers. 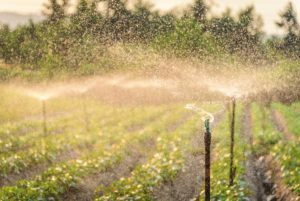 Whether it’s a large corporate farm or hobby farm, Water Dynamics’ irrigation experts design and supply customised irrigation systems for irrigation upgrades, overhauls and expansions. We consider factors including soil types, climate, water source, water emission rate, as well as your individual priorities in designing a system suited to your needs. System flushing, pre-commissioning, system start-up and training are key to a successful installation. Water Dynamics’ technicians are highly skilled and knowledgeable and have a history of successful installations from small applications to large operations. Maintenance on your entire water supply system at the end of the irrigating season is vital in preventing unplanned breakdowns and water loss during the next irrigating season. Water Dynamics provides preventative maintenance programs to ensure your water is ready when and where you need it. Where unplanned breakdowns or unwanted water stress on your crops occur, Water Dynamics has irrigation professionals and fully stocked service vehicles ready to help. 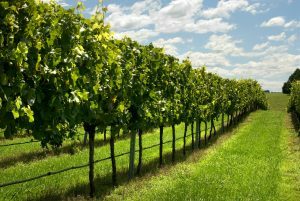 Call us today on 1800 571 812 to speak to our experienced staff about your horticulture irrigation needs.